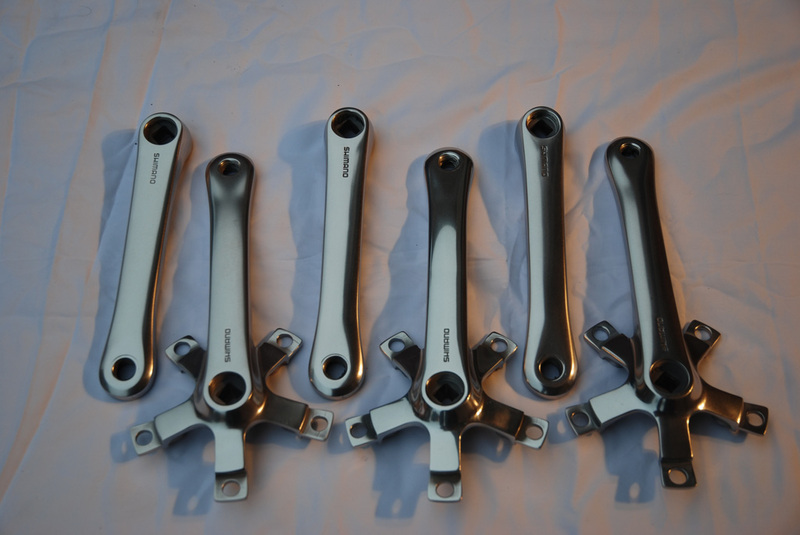 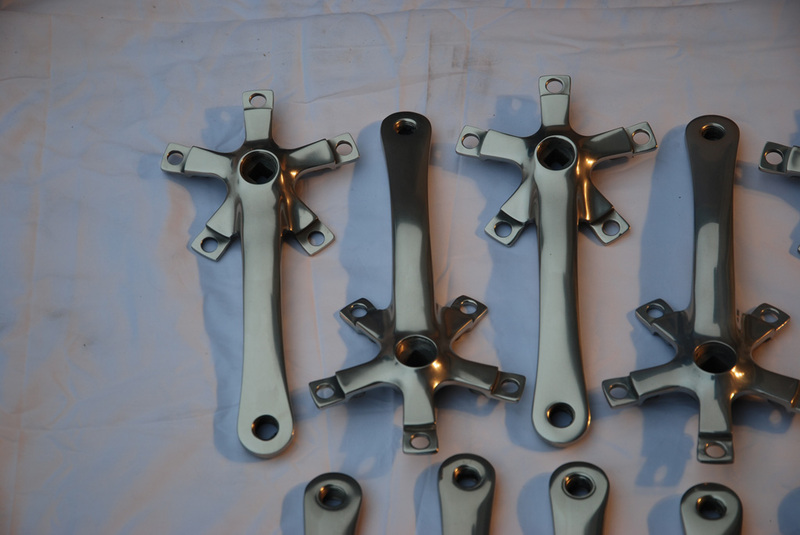 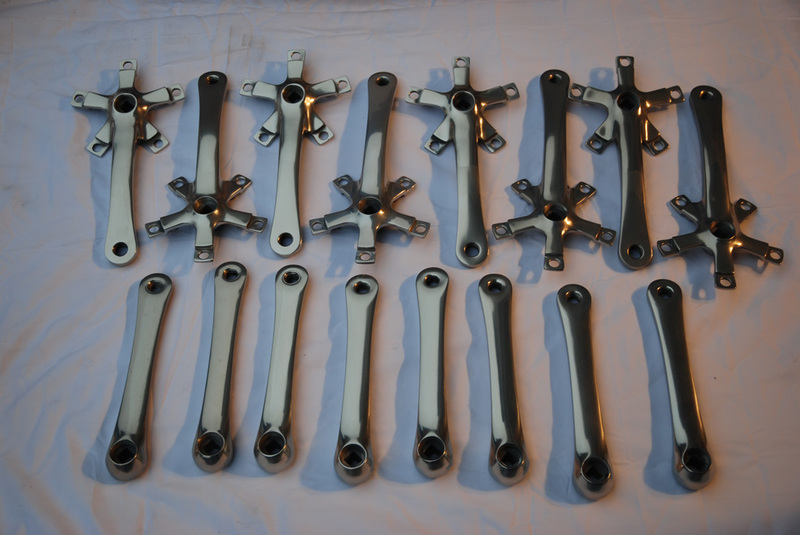 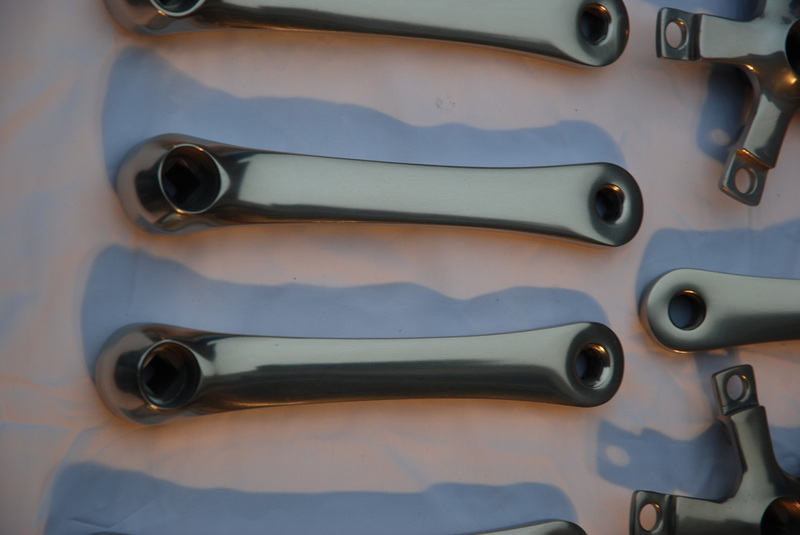 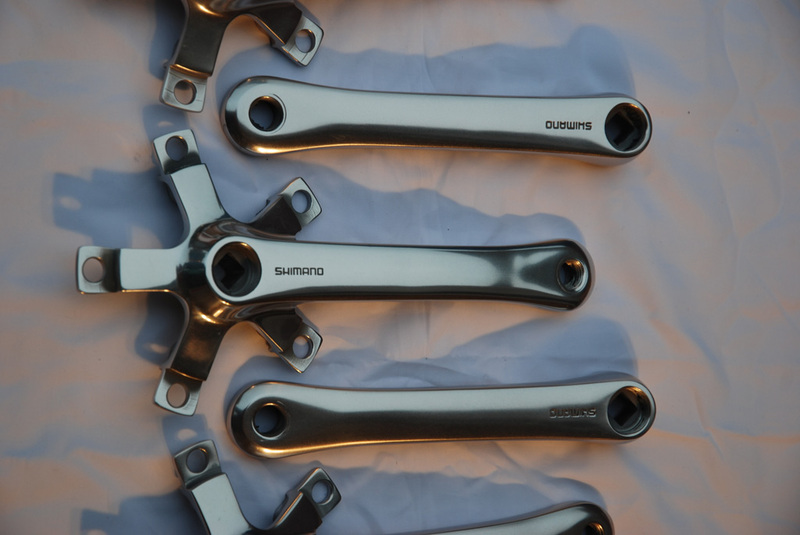 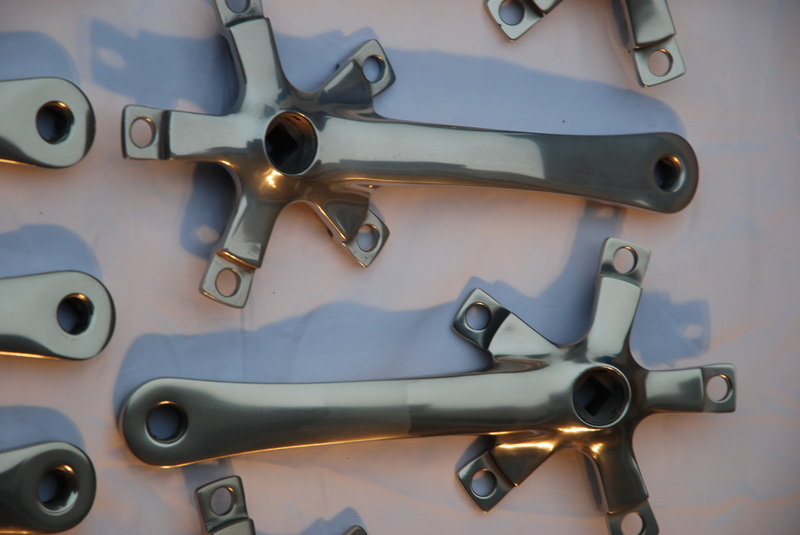 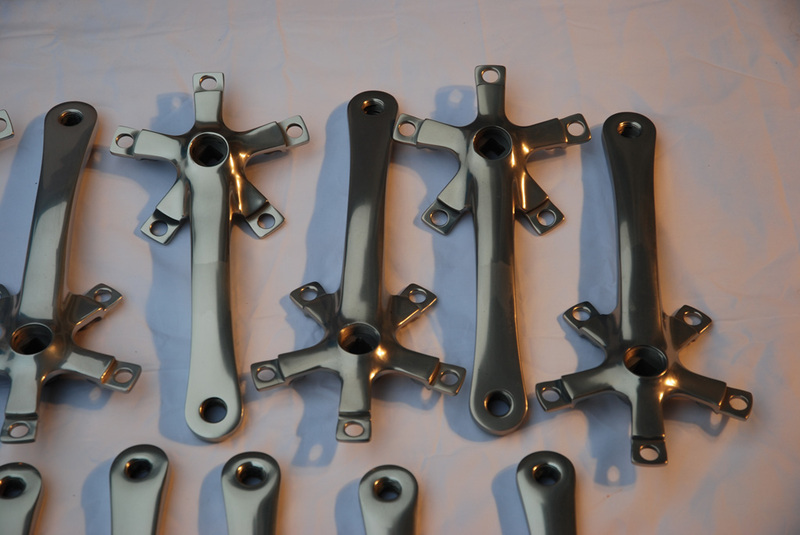 Another batch of M900 XTR and M730 XT cranks back from refinishing and looking pretty good. 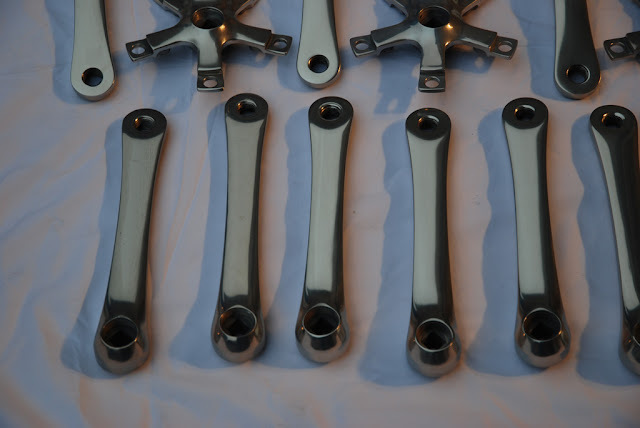 A couple of the M900 cranks had to be redone so clear coat / decal application will have to wait until they return. 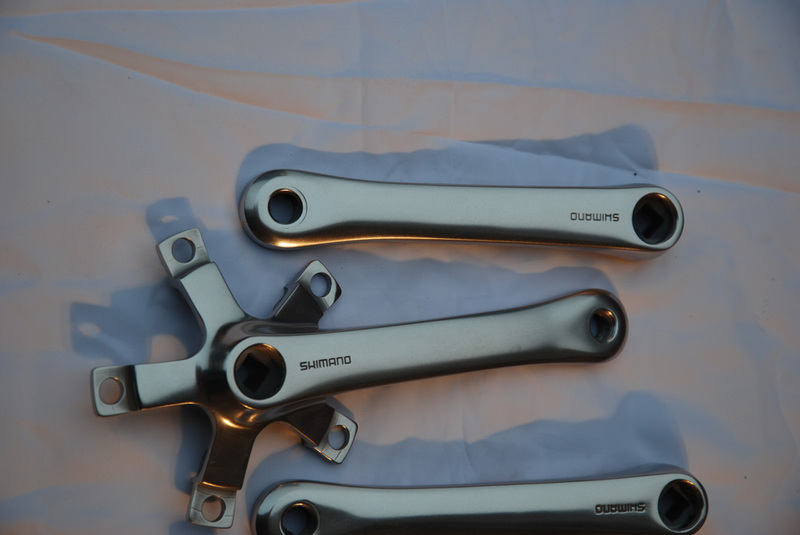 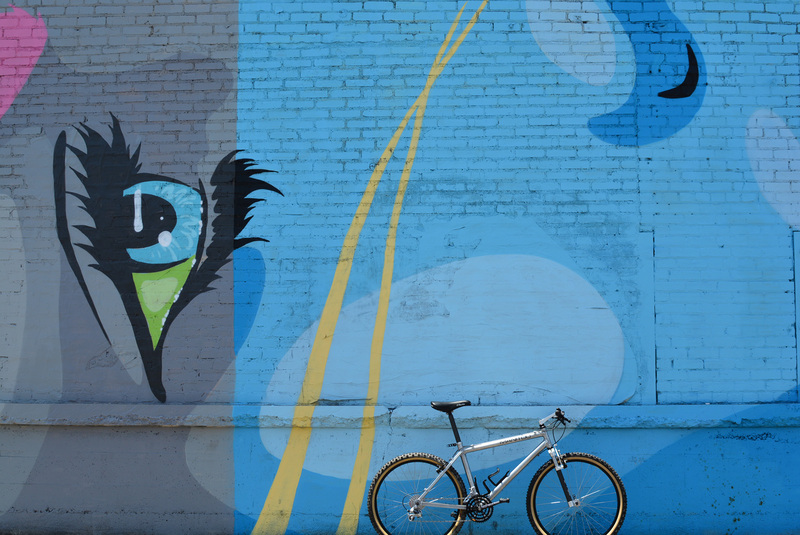 The M730 cranks have to get some black fill on the SHIMANO logo, but that ought to be easy.